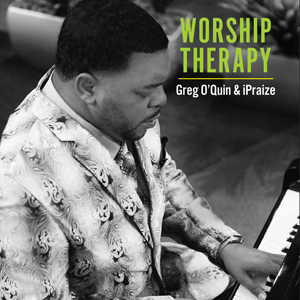 From “I Told The Storm” to “After The Storm”, now Greg O’Quin brings you “Worship Therapy”! 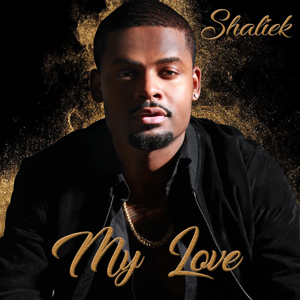 Get it now on iTunes and most digital outlets. The new single form his forthcoming album “All This Love” available FAll 2017. 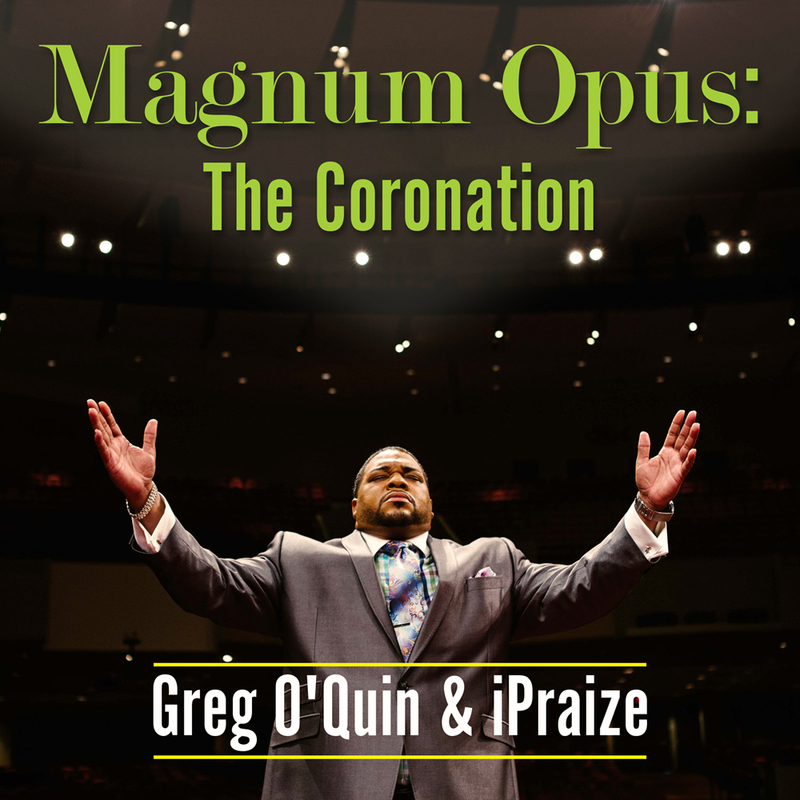 The new inspiration Gospel song from Greg O’Quin & iPraize forthcoming album “Worship Therapy”. Get it now on iTunes, Amazon.com, Google Play & most digital outlets.